"The Financial Conduct Authority has set a deadline of 29 August 2019 for people seeking compensation for the mis-selling of Payment Protection Insurance (PPI). "We offer the lowest fees - Nothing to pay upfront"
"We check if you had PPI"
We check with your provider if you had PPI. We submit the complaint to your provider if you think you were mis-sold. You are not required to use a claims management company and you can claim directly to your Lender or the Financial Services Compensation Scheme (FSCS). 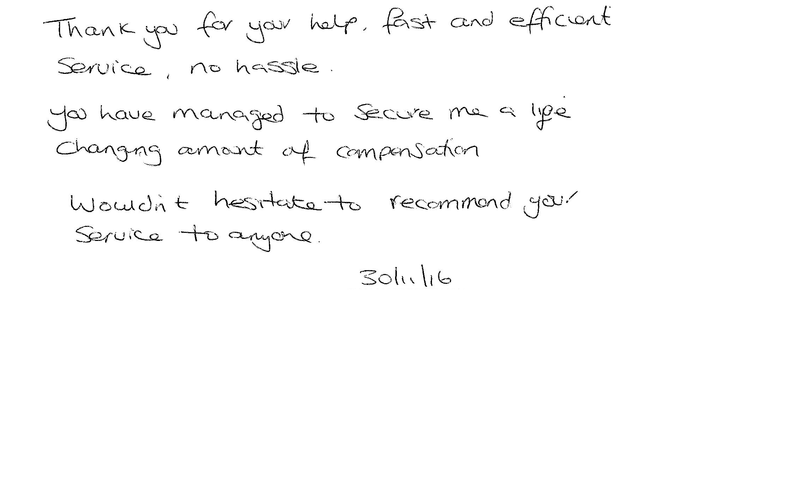 If your complaint is not successful, you can refer it to the Financial Ombudsman Service to review free of charge. 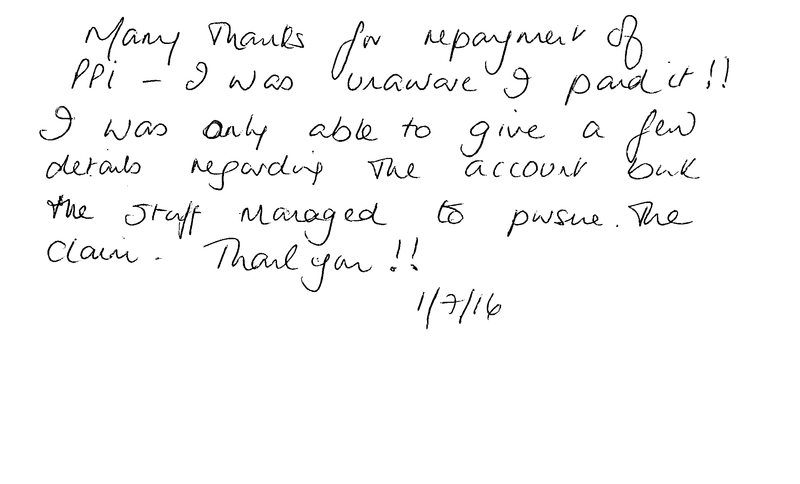 Have you been mis-sold payment protection insurance? Payment protection insurance (PPI) has been mis-sold to millions of people across the UK by a number of financial companies when individuals took out mortgages, loans, car finance, credit cards and much more. According to the FCA, approximately 64 million PPI policies have been sold, usually as part of a deal by lenders when people took out credit or other forms of loans with their services and it’s becoming clear that many of these cases were not sold properly. Many people may not remember being mis-sold PPI or may not be aware that they had a PPI policy in the first place, but that doesn't mean that they are not entitled to claim. 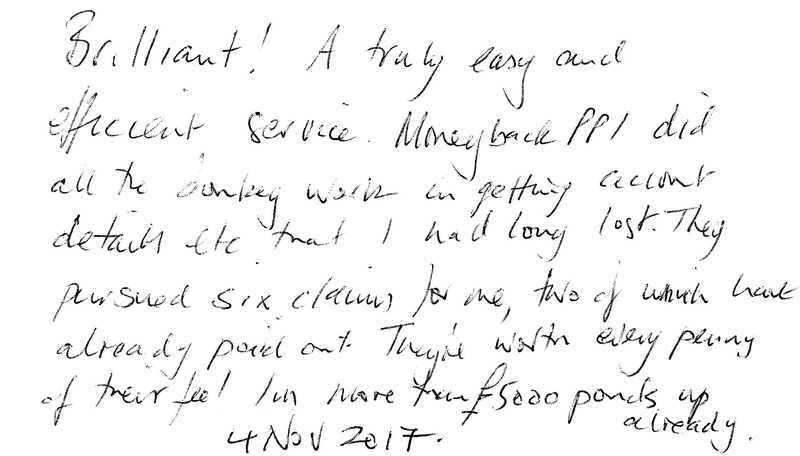 Here at Moneyback PPI, we’re helping you to find out if you are eligible to make a PPI claim on any payment protection insurance that you may have been paying before 2006. Research suggests that the average claim back PPI compensation amount is around £2,000 per customer, meaning you could enjoy a huge payout if your claim is successful! If you’re looking to claim back PPI, it is important to bear in mind the deadline put in place by the Financial Conduct Authority. The FCA have stated that the final deadline for reclaiming any mis-sold PPI is 29 August 2019, meaning you will need to act fast to submit a claim. In doing so via one of the many PPI claim companies looking to help you on the market, with Money Back PPI being one of the best priced PPI claims companies in the industry, you can rest assured your claim will be handled in good time. 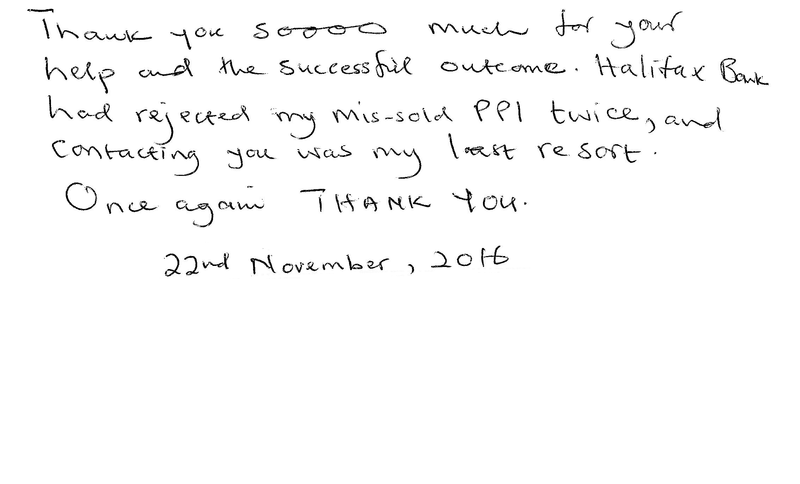 Knowing how to effectively reclaim PPI is important. 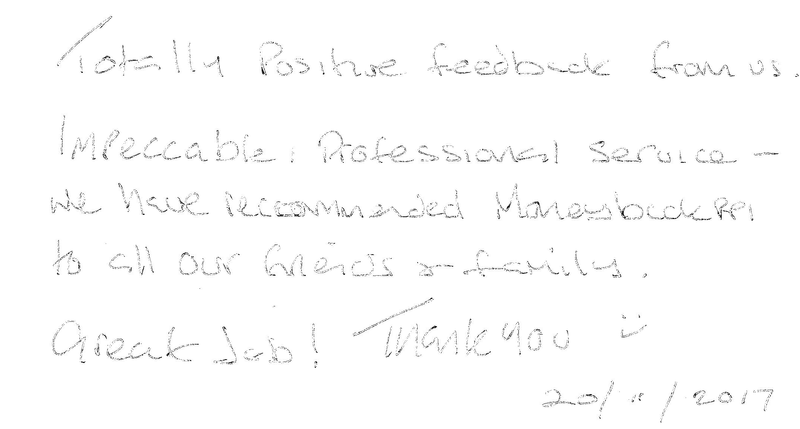 Firstly, you will need to ensure that you have all of the relevant documentation which shows that you have taken out a policy which includes PPI where available. If you are unable to source this information, then simply fill in our form and we are able to find out whether you have been mis-sold PPI simply by knowing the lender’s name! 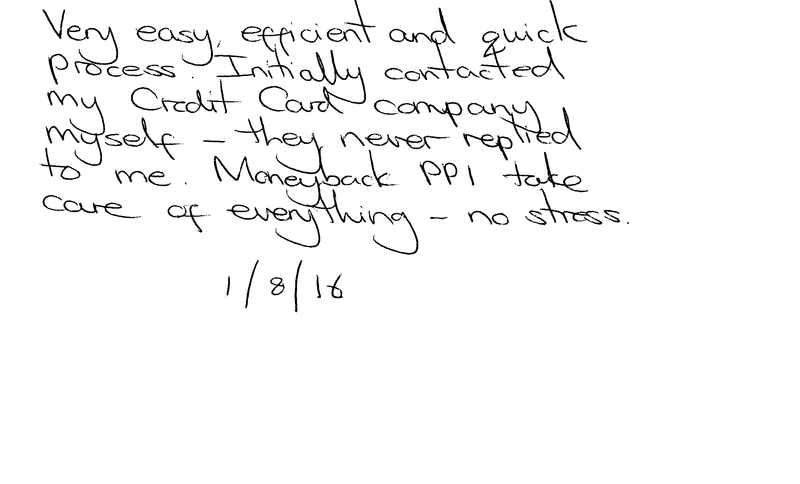 Turn to Moneyback PPI, one of the leading PPI claim companies on the market. 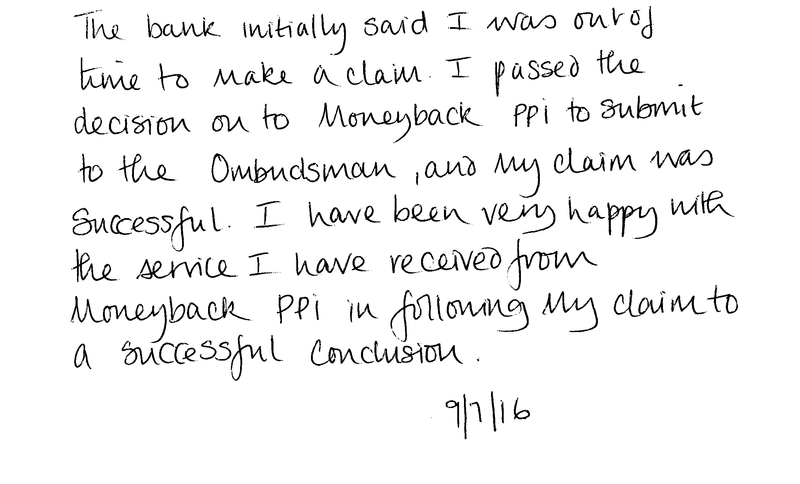 We make the process of claiming back PPI simple. 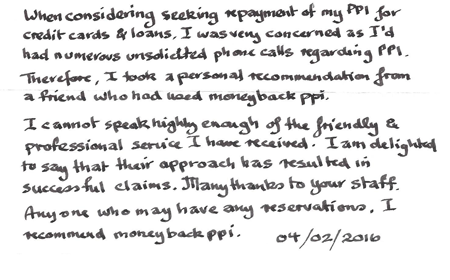 Check out some of our PPI guides here if you want to read up on how we can help you with your PPI claim. 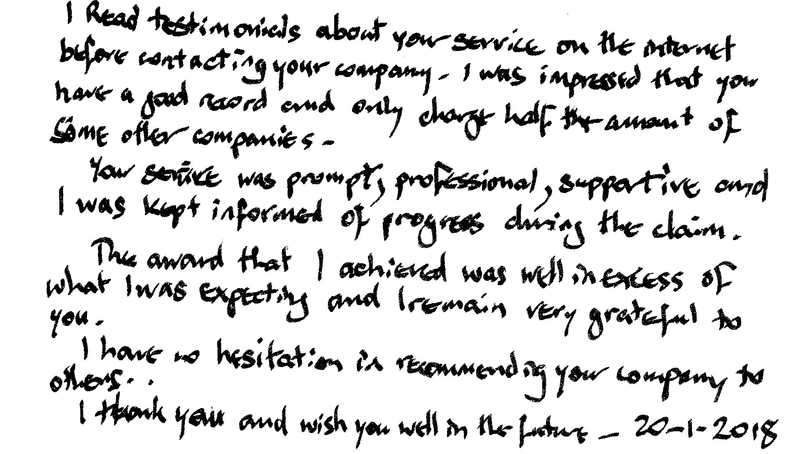 In order to ensure that we remain one of the leading PPI claim companies on the market, we offer the lowest fee. 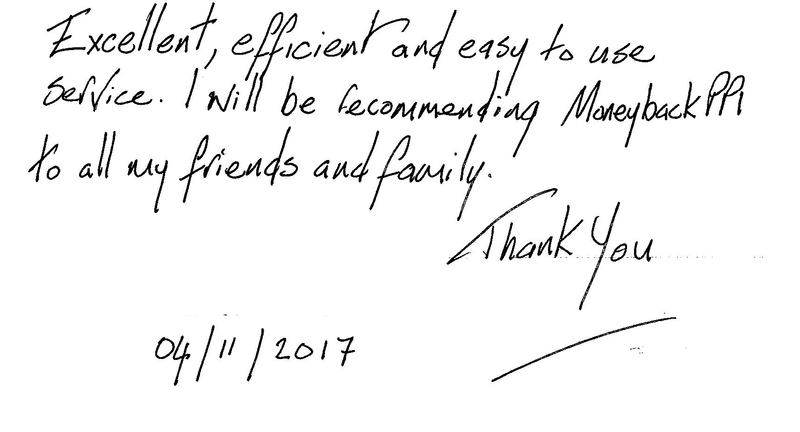 We can help to keep you up-to-date and will get back to you as quickly as possible when you submit our enquiry form, while also providing you with all of the information that you need to make the process simple. 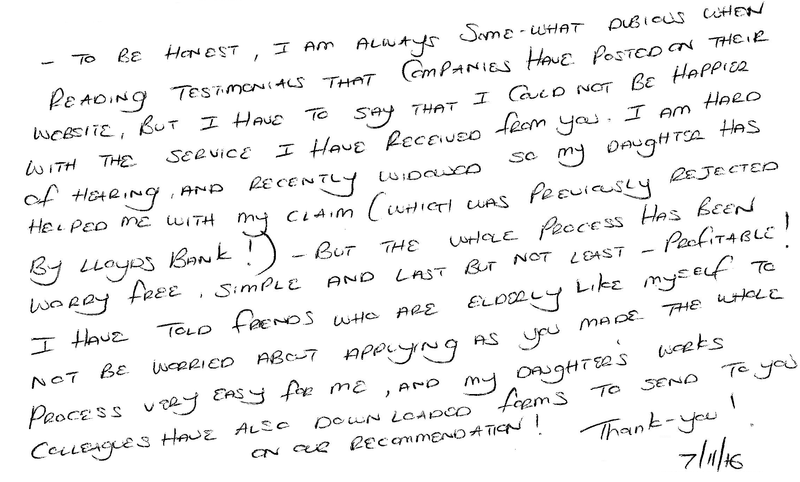 With our claim back PPI service, we don’t even need all of the paperwork, if you happen to have misplaced it. 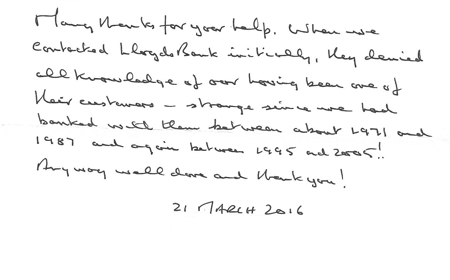 We simply require the names of any banks or lenders and we can find out if you have been mis-sold PPI, without you needing to lift a finger. What’s more, you can even make more than one claim if you have been mis-sold on more than one occasion! 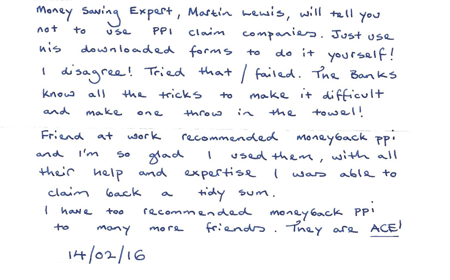 Reclaim PPI with Money Back PPI, today!